The immune system is a complex system that normally defends the body against foreign invaders, such as bacteria and viruses, while also surveying for abnormal tissue changes, such as cancer. Allergens are substances that are foreign to the body and that cause an allergic reaction. 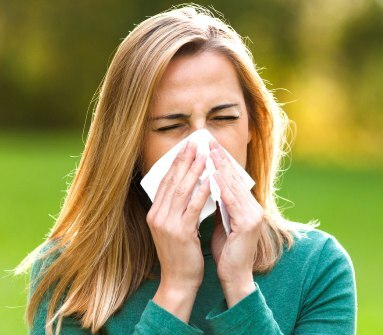 Although many individuals outgrow allergies over time, allergies can also develop at any age, including during adulthood. An allergy refers to an exaggerated reaction by the immune system in response to exposure to certain foreign substances. The response is exaggerated because these foreign substances are normally seen by the body as harmless in nonallergic individuals and do not cause a response in them. In allergic individuals, the body recognizes the foreign substance, and the allergic part of the immune system generates a response.